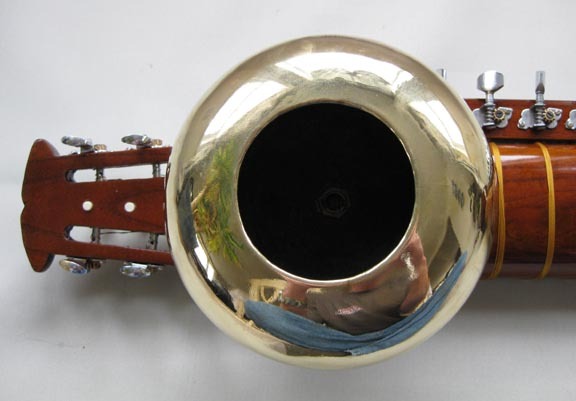 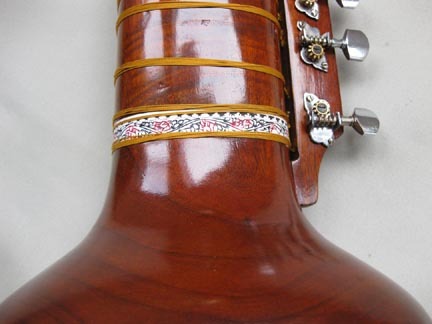 We offer quality Dilrubas made in West Bengal and are well fitted with the fitting being overseen by a professional player that we hire to make sure it meets our requirements. 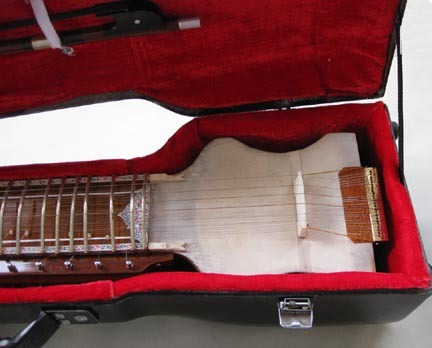 Each includes a fiberglass flight case, rosin, chalk, and a bow which will be horsehair or synthetic. 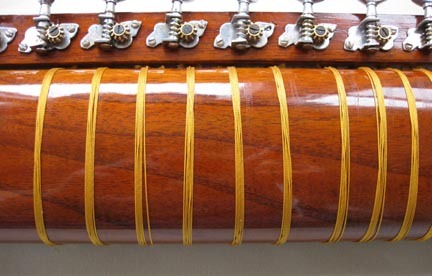 Also be sure to check out our bows from Incredibows with high tension made for us! 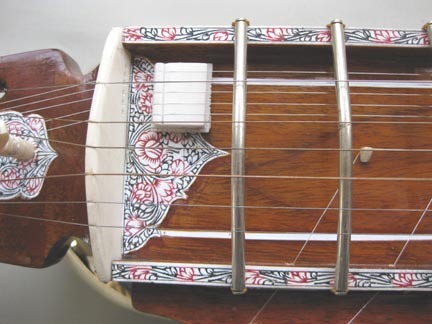 Our Dilrubas are a larger size, fully decorated. 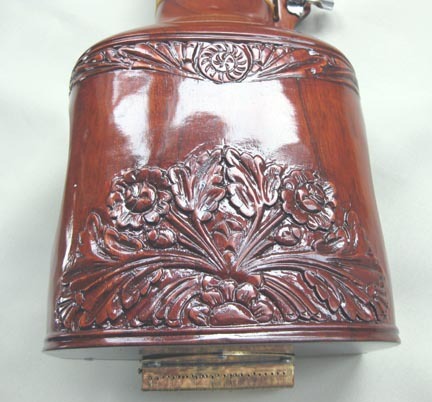 Decorations and penwork will vary but happy to send you pics on request of current stock. 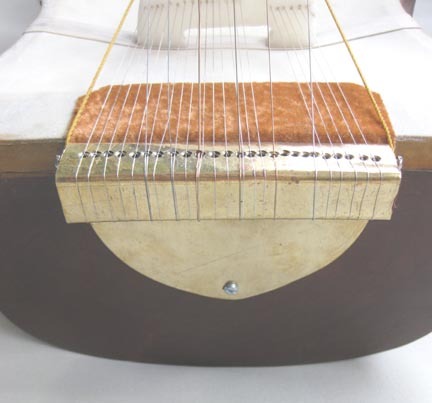 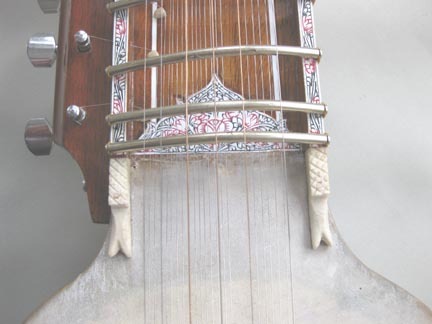 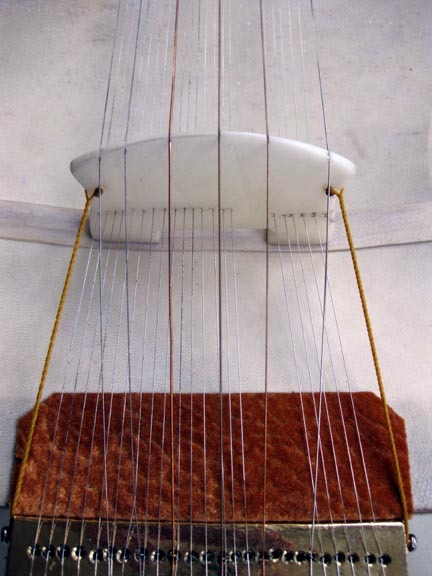 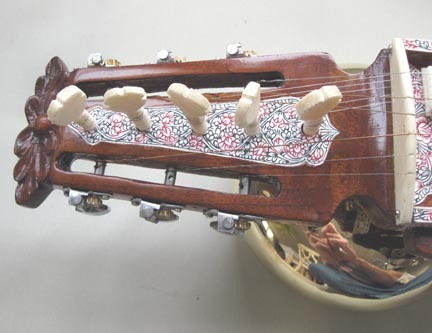 Our Dilruba heads are natural goatskin and have not been oversprayed and the finish is natural shellac. 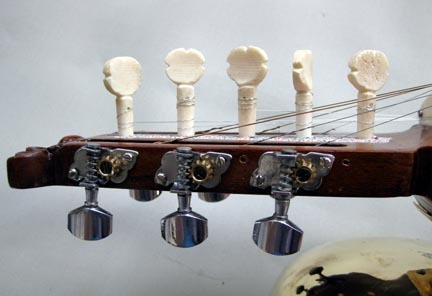 All our instruments are air shipped to preserve the quality, especially important for instruments with skin heads and all heads are natural and uncoated.